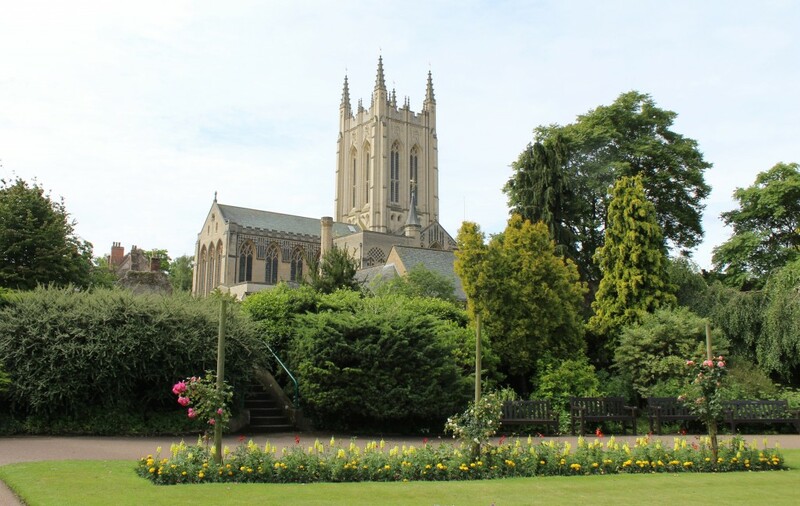 Where to start with Abbey Gardens? I know I say it often but yes this is another of my favorite places in Suffolk! 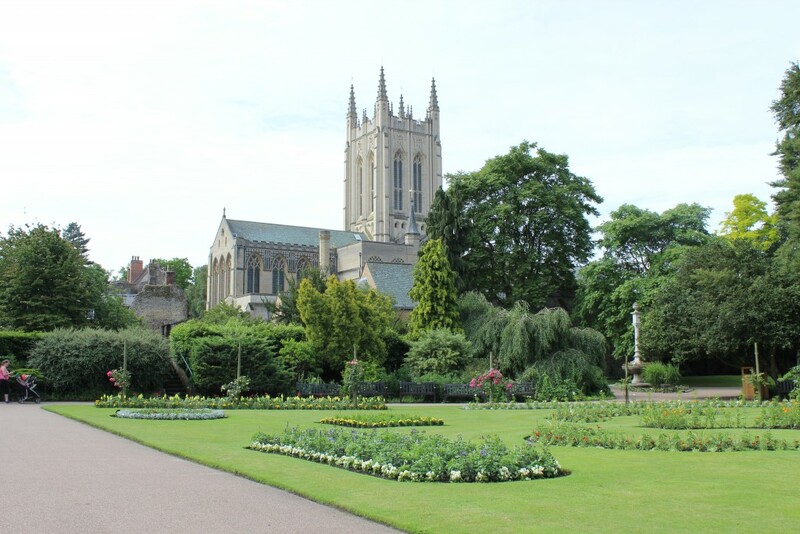 I have got to know Abbey Gardens quite well over recent years…or so I thought. I usually meet one of my best friends there several times a year as it happens to be halfway between where we both live. 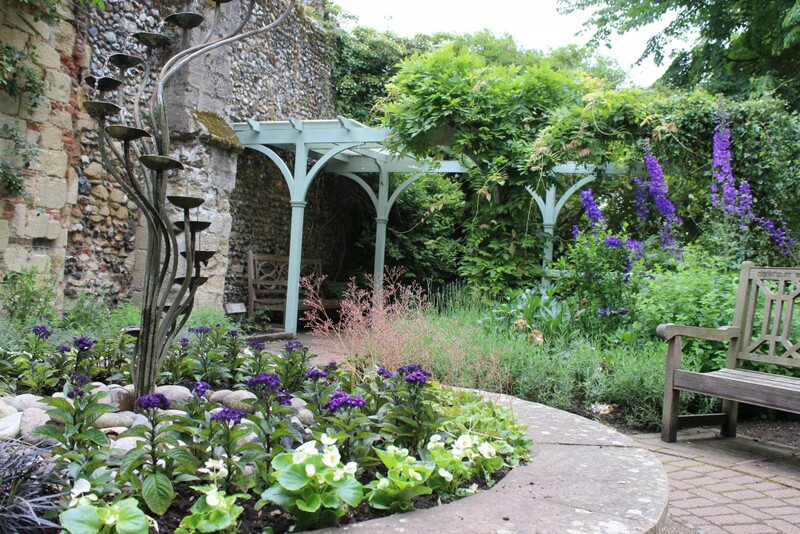 We grab a coffee and sandwich at the bakery and wander down to the gardens, pick one of the many benches to sit, whilst we spend time chatting and catching up as we enjoy the wonderful flowers that surround us. It has become a very special place. 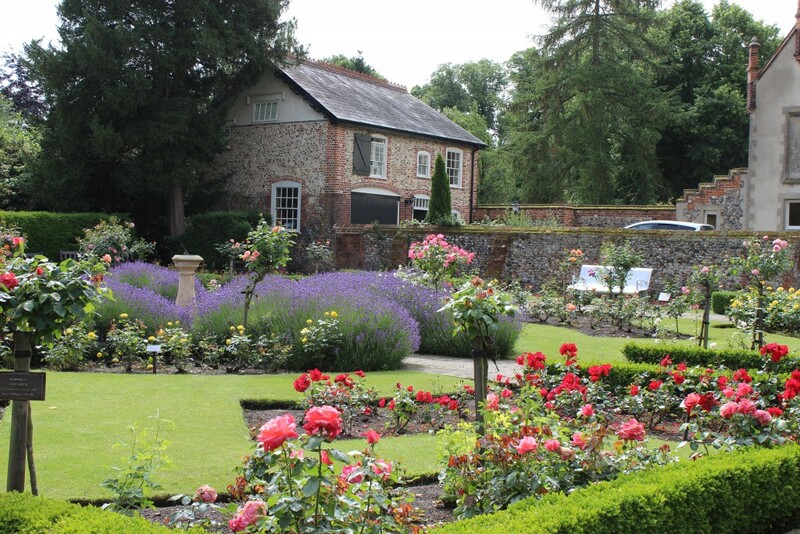 As Abbey Gardens is one of Suffolk’s Top 50 that I am visiting as my challenge, I thought it only right that I explore the gardens a bit more. 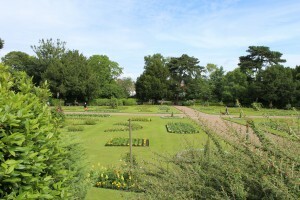 Last week, a few hours before I had planned to meet my friend, I arrived at the gardens to see what else it had to offer. Oh my was I in for a surprise! 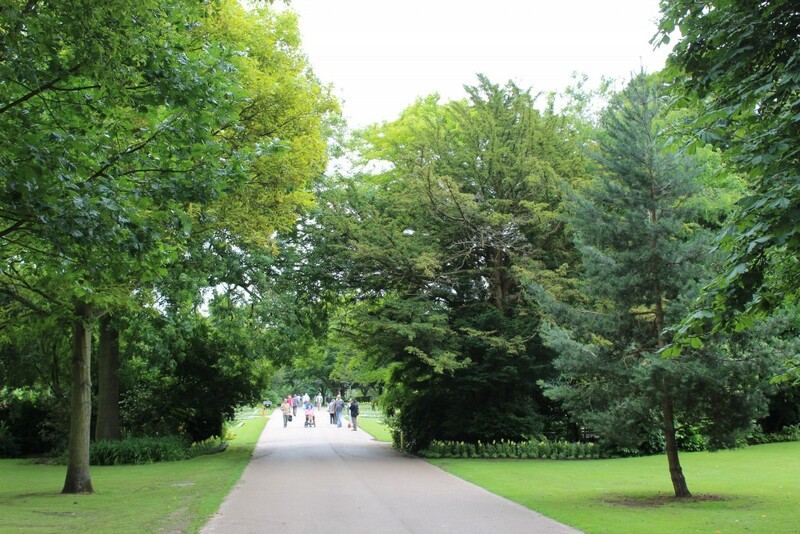 If you have not been to the gardens before you enter them at Abbey Gate then follow the path straight in front of you. 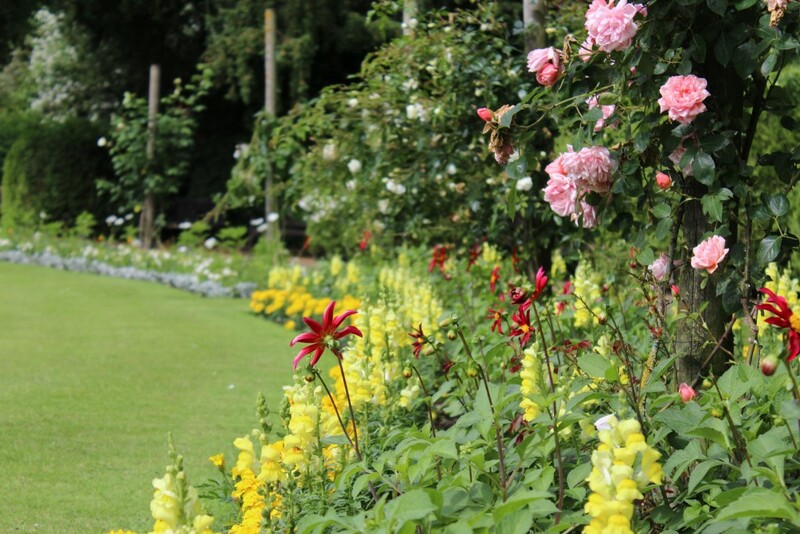 This will take you to the main gardens where you will find all the flower beds which change with the seasons; it’s hardly surprising that thousands of people visit Bury just to see the gardens. They are stunning. 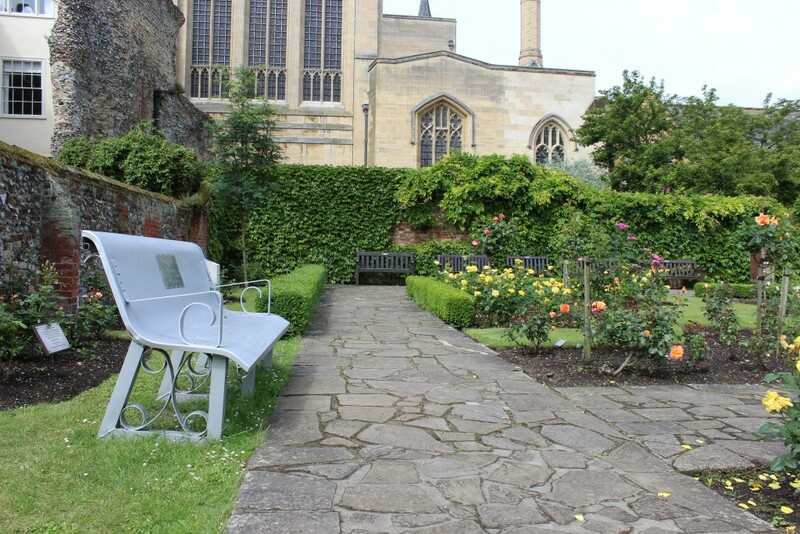 There are plenty of benches dotted around the gardens and it’s just lovely seeing people sitting, relaxing and enjoying themselves. As I sat for a while to take in the scene whilst planning where to go next, I noticed a set of steps that I had not seen before, slightly hidden between the shrubs so I went to investigate…. 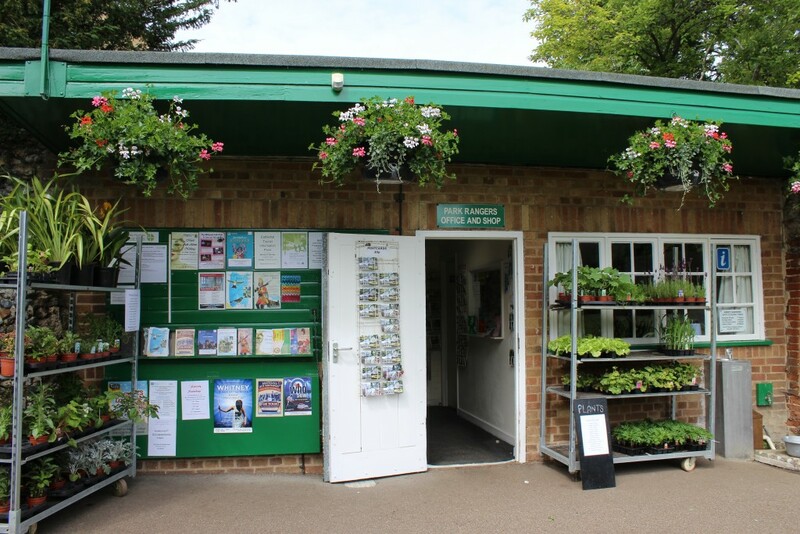 Walking past the crazy golf I came across the Park rangers office which had lots of information and even plants for sale! It was then that I found what was my highlight! Just past the Park Rangers office, tucked away was the most amazing garden that I didn’t even know was there! As I turned the corner I had what I describe as one of my “Wow!” moments. 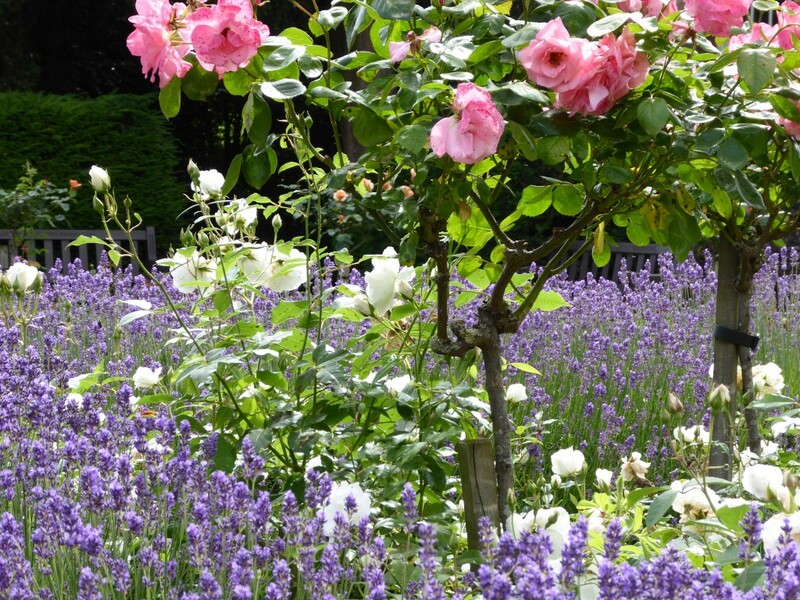 The garden was stunning, full of purples, pinks & whites. I spent some time here as it was so beautiful especially with the sun shining. There was a lovely memorial stone for the many American Servicemen who were based in Suffolk, which was quite moving and an amazing bench built from the wing of a plane! A short walk from Appleby Gardens you will find the Abbey ruins. 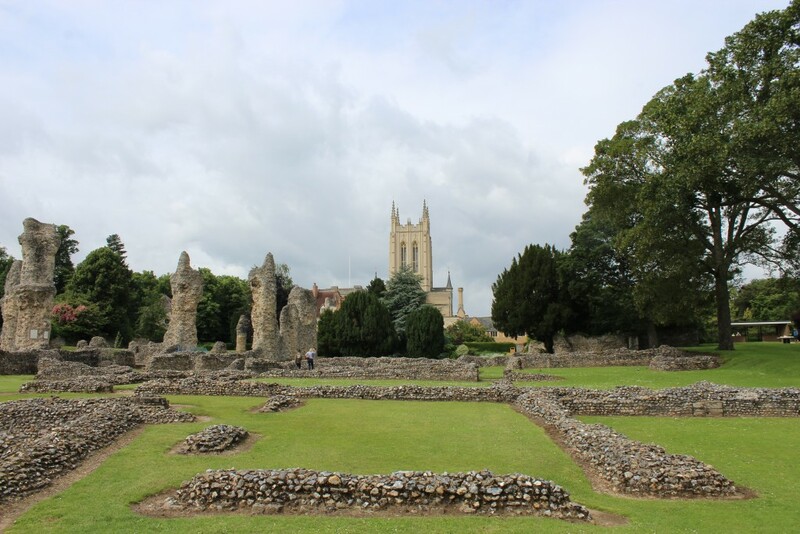 The history of the site is fascinating; according to English Heritage the Abbey, which was founded in 1020 was one of the richest most powerful Benedictine monasteries in England and that is only part of the story. A brief history can be found in a link at the end of this blog. 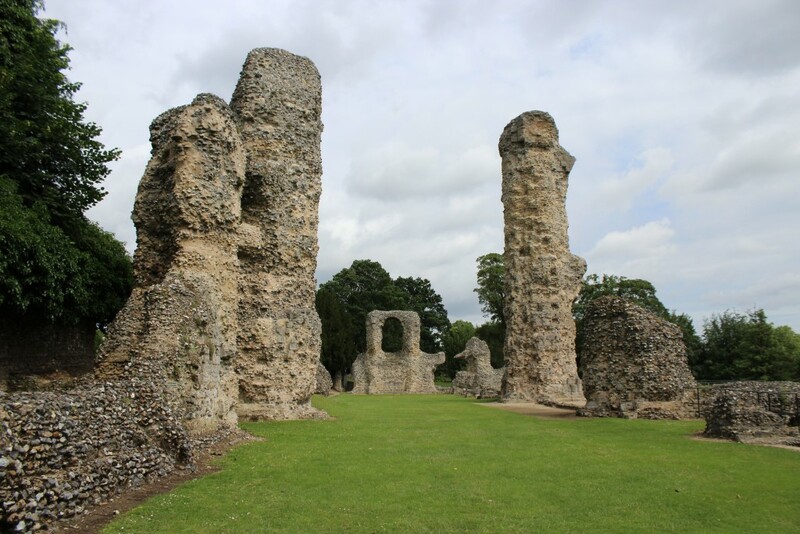 The ruins are impressive and it’s great to be able to wander around them, get up close and view them from lots of different levels. At the far end of Abbey Gardens you get a great overall view. 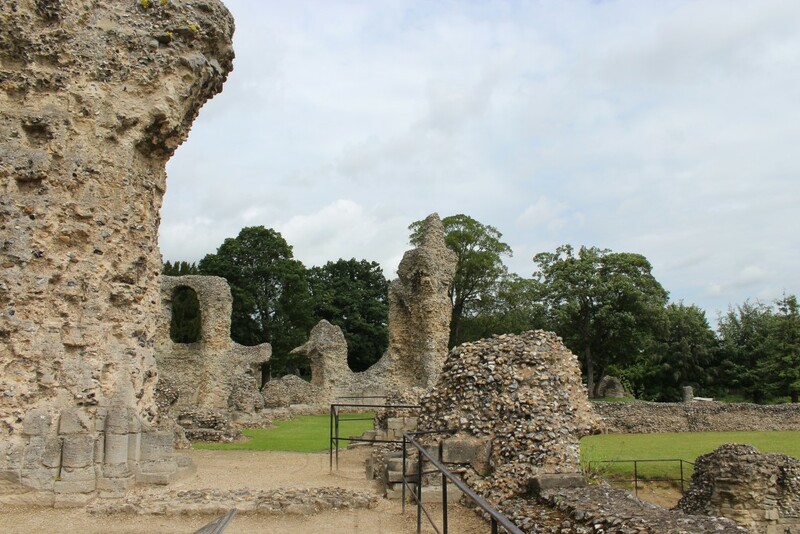 There are panels of information as you go around telling you a bit about the Abbey itself and it’s history which really helps you to imagine what it would have been like. After seeing the ruins I then carried on exploring and found an Aviary with a selection of birds including canaries, finches and budgies, lovely sensory garden with scented plants for the visually impaired, a wonderful children’s playground and a kiosk selling that all important cup of coffee and ice cream! 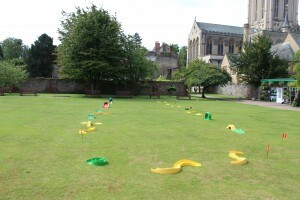 Abbey Gardens had so much more going on than I had realised! It is a few minutes walk (if that) from the town centre with it’s fantastic array of independents shops and more well known retailers. 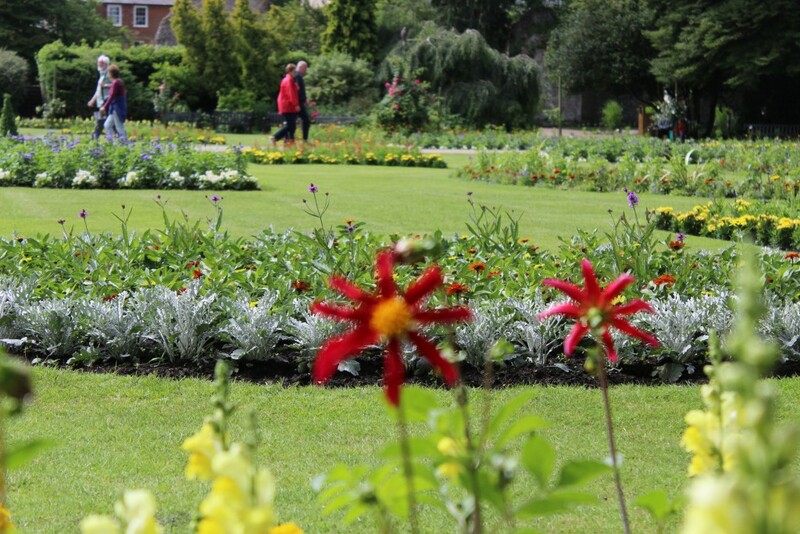 Next time you are shopping in Bury, pop down to the gardens you will be so glad you did! 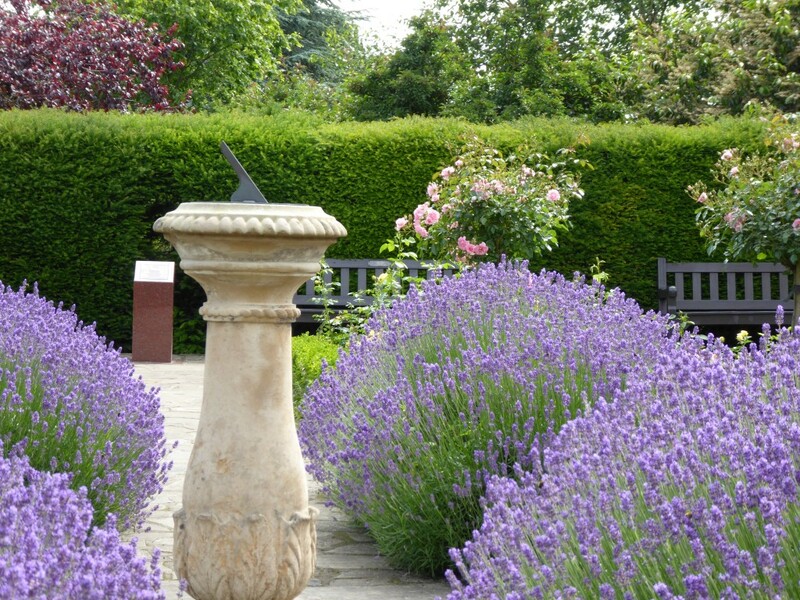 For more details on Abbey Gardens including brief history, garden info, facilities and opening times click here.